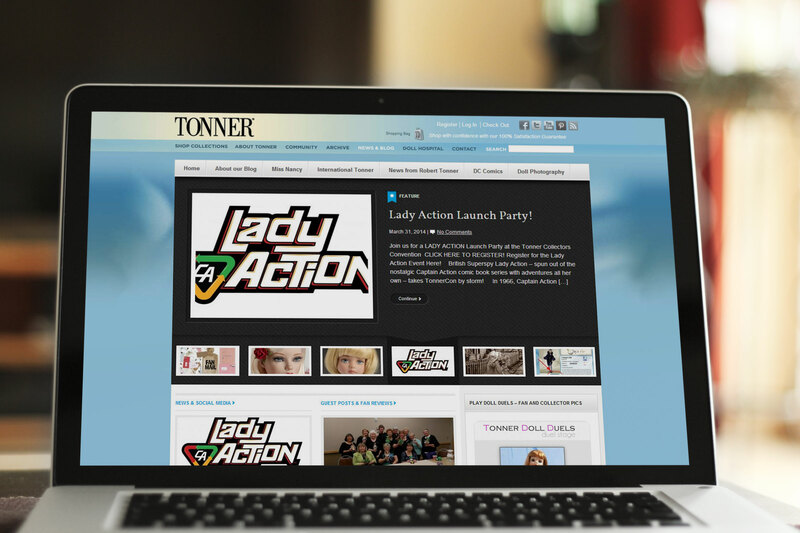 Tonner Doll Company reached out to us for an advanced blogging solution when they decided to take their content publishing up a notch. 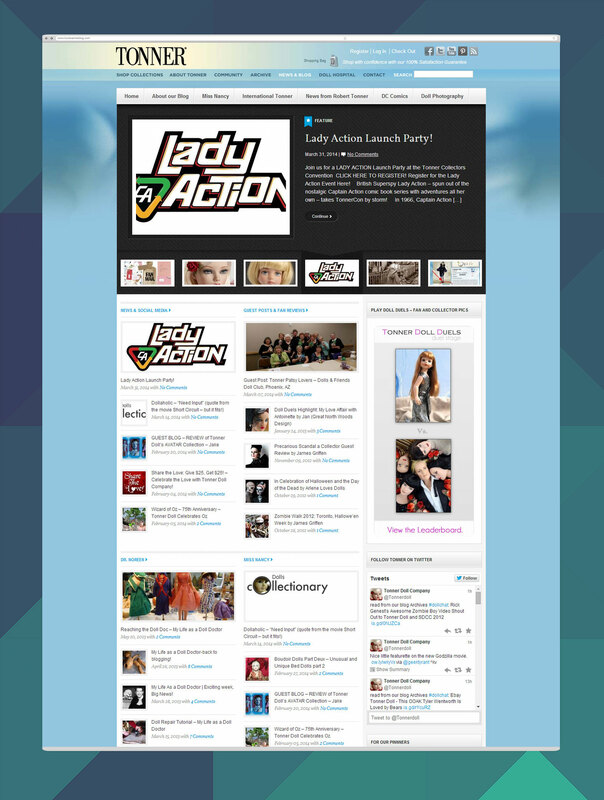 Their CMS is powered by Drupal and it isn’t exactly the best blogging platform. Our team came with a solution that didn’t require to leave their current content management system and still get to use the best blogging CMS out there. We designed and integrated a WordPress blog right into their Drupal website in a way that the visitors wouldn’t notice a difference. © 2019 Essence Labs. All rights reserved.